Some are just born with it, and for others we catch it – mostly it seems to be caught by hanging out with other people with the bug. 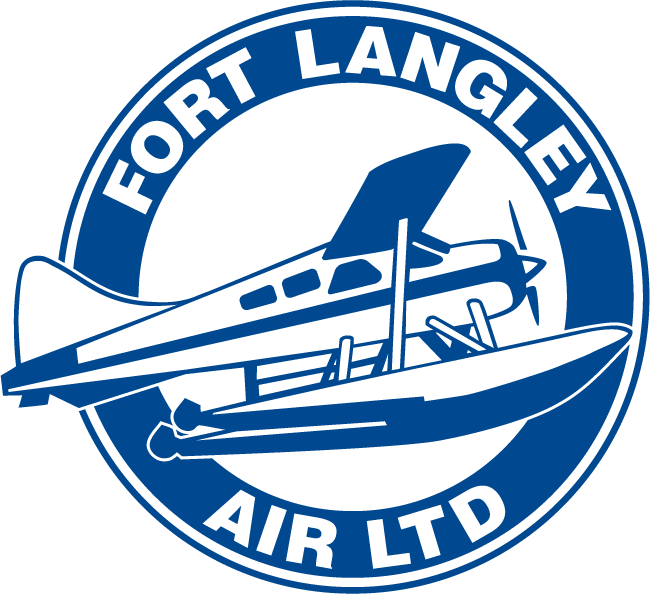 For me that place was Fort Langley Aviation CBQ2, a small grass strip and a seaplane base in British Columbia, Canada. I got a summer job as the airport care taker a few days a week. My main job was to drive the beaching gear, a homemade half-truck with a hydraulic lift to lift the seaplanes from their hanger and launch them into the water. On my days off the seaplane pilots would invite me to join them on their flying adventures. Flying to alpine lakes, the Gulf Islands and up the Fraser River to go fishing or to hike a remote trail, to explore and enjoy the view. It did not take long for the pilots to convince me that I too should become a pilot. So I went for my first lesson, the “fam flight” as it is called. We took off from the airport, flew around and landed back at the airport. 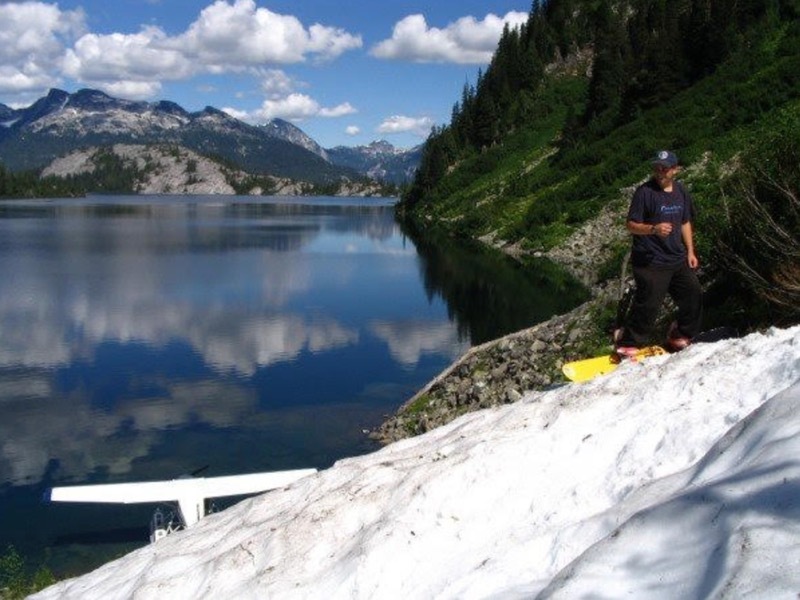 I thought to myself, “Well, that was boring, we did not go fishing, nor did we find a hidden alpine lake, nor go for lunch at a marina pub (at least! )” And that is why I really wanted to be a seaplane pilot: before the ink was dry on my private pilot license, I was at the seaplane base getting my seaplane endorsement. Photo Credit above, Jason Wannamaker. Says Luke: “We took snowboards with us in the 180 seaplane parked on a glacier that slid into the lake, climbed the glacier and snowboard back down to the plane. Many pilots fly for the $100 hamburger but we flew to save the $300 lift ticket that day.” Below: Luke now flies in Europe for Nordic Seaplanes. My First Flight: What is it like to fly in a float plane?